Wow. This is really good. We're binging it and currently on episode 3. 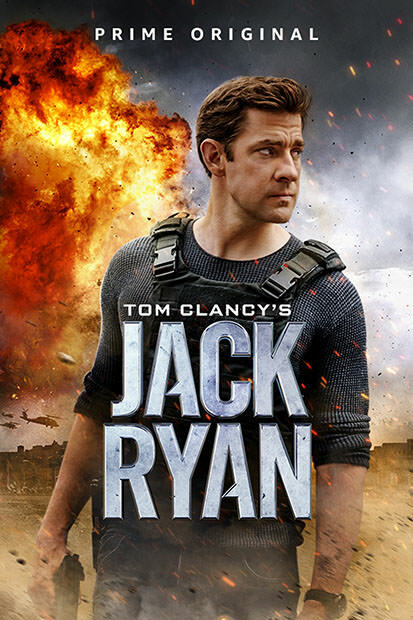 At first i thought John K was not a good fit for it but man he is perfect for the role. 8 episodes. Lahat maganda! You will not stop watching it i tell you. Cant wait for the next season! Really good. I don't usually have the patience for binge watching, pero this is the closest I've been, finishing all episodes in 2 days. I felt a bit rushed yung last episode, though. another series to watch.. nice. Isa pa to. Ganda! 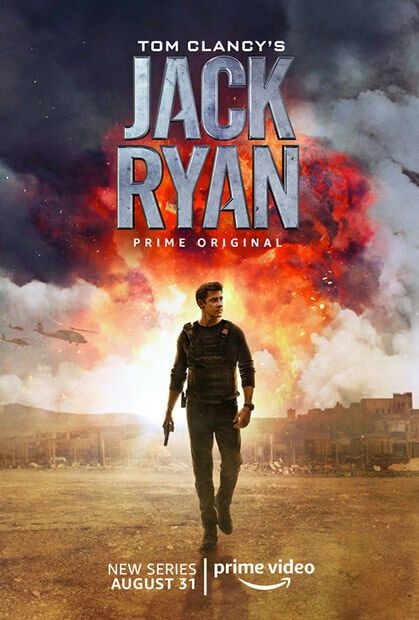 Hope to see more on Season 2. 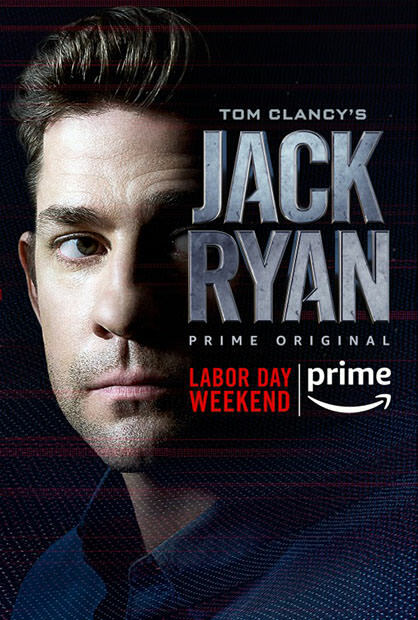 Amazon has announced that Tom Clancy’s Jack Ryan has been renewed for a third season ahead of the Season 2 premiere. Season 2 is set to premiere in 2019. Season 1 Blu-ray will be released on June 4, 2019.